Meldrum House is an award-winning baronial country house hotel set in 240 acres of stunning countryside. 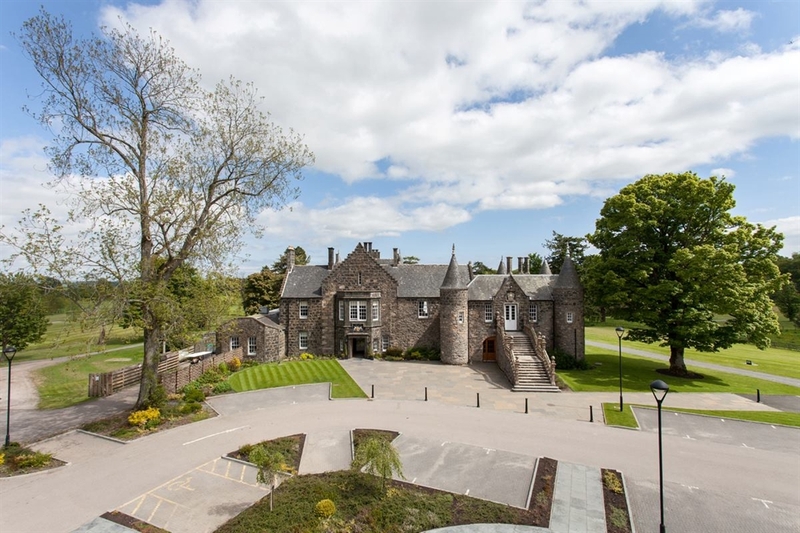 Meldrum House is a 13th century baronial country house set in 240 acres of stunning Aberdeenshire countryside. 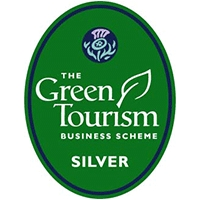 It has won many awards, most notably AA Scottish Hotel of the Year 2014/15. A multi-million pound development was completed in June 2016 and a new wing was added as well as a ballroom which can take up to 200 people. 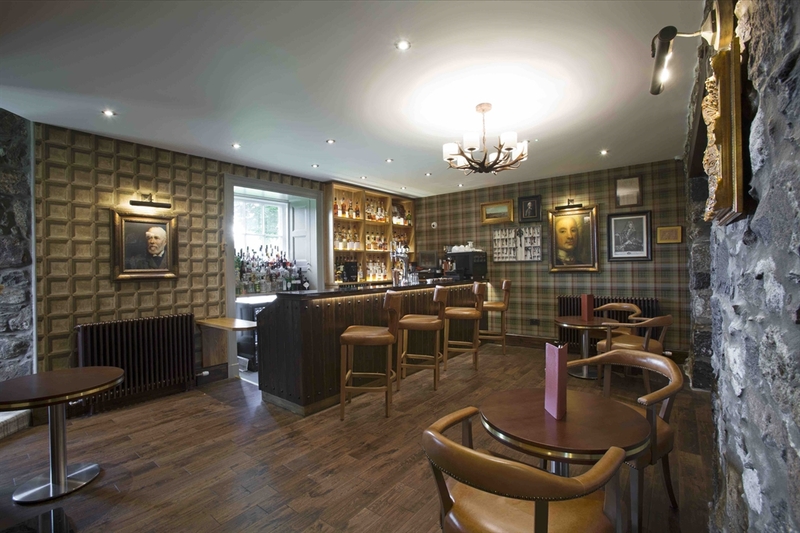 There are several options of rooms at Meldrum House - all are luxurious and stylish with sumptous Scottish interior design and decadent bathrooms. There are now 51 bedrooms in total, with bedrooms in the main house and the coverted Stables. 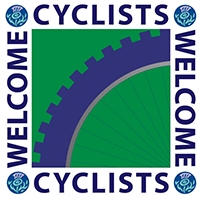 There is extra accommodation in the Chain Lodge Gatehouse which is perfect for groups. 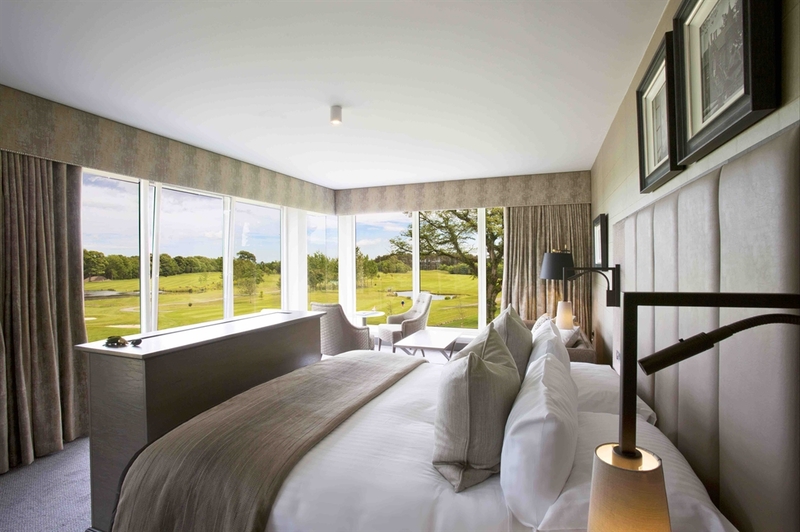 Most of the bedrooms in the hotel have views of the golf course and countryside beyond. 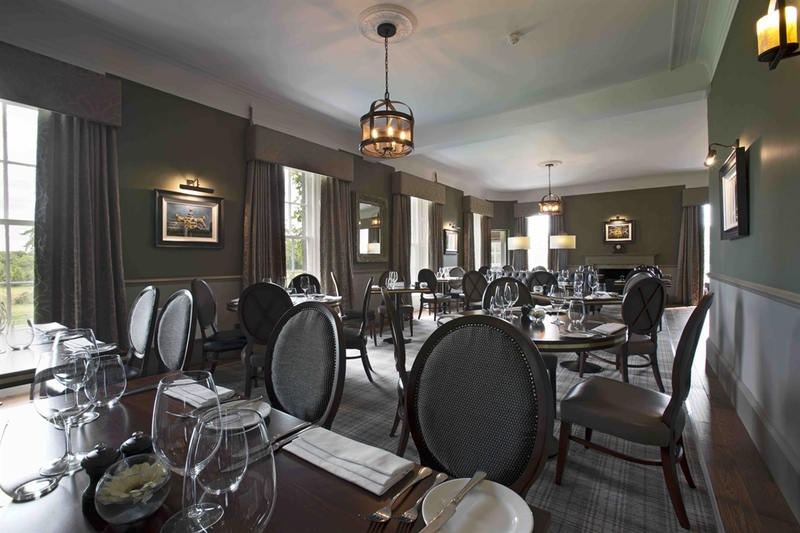 A new Dining Room has been created to complement the existing one and it boasts 2 Red Rosettes for its food. The Head Chef prides himself on creating dishes featuring the very finest locally sourced produce. The 800-year old Cave bar has recently been refurbished and serves light bites from 12 noon until 5pm. 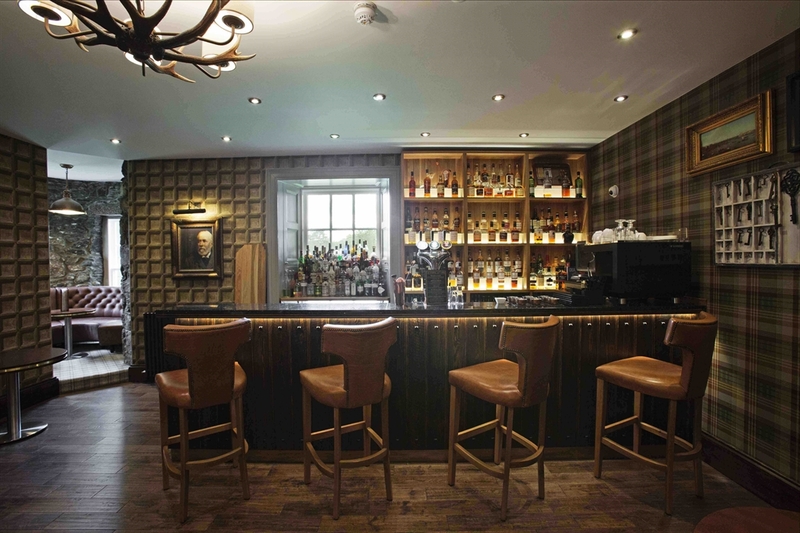 All day it serves cocktails, wine, beer and boasts an extensive whisky collection of over 120 malts and blends. Afternoon teas are legendary at Meldrum House with everything homemade. With a selection of canapes, sandwiches and pastries in front of the fire in the Drawing Room or outside on the new terrace at the Cave Bar. 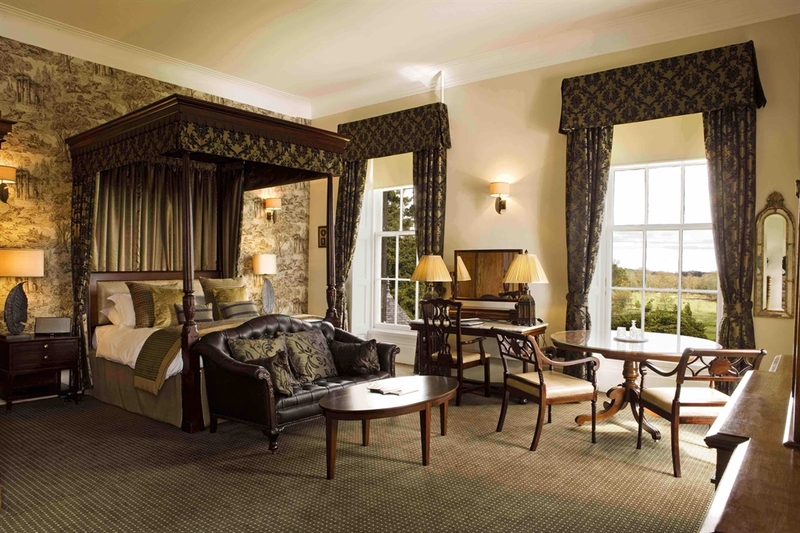 For a weekend break, Scottish wedding reception, conference or luxury golf vacation, you can enjoy great Scottish hospitality, fine dining and the tranquillity of the magnificent Meldrum Estate. 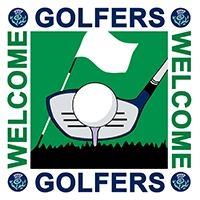 If golf is your passion, we offer a range of golf vacation packages and golf breaks at our spectacular and challenging course. 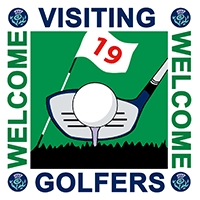 What could be better than combining luxurious accommodation and fine dining with some of the most stunning golf in Scotland? 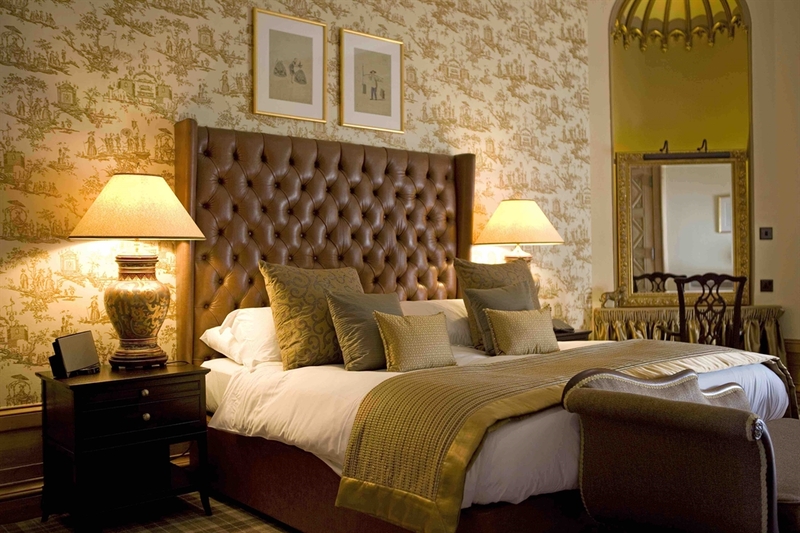 Two nights' in an executive room, twin or double with dinner and breakfast in our award winning restaurant.